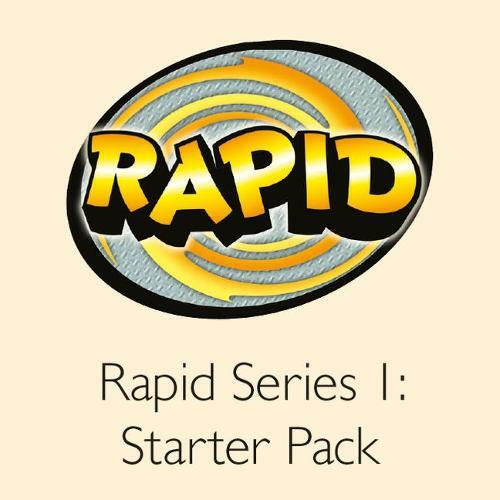 Part of the Rapid Reading series, created to help children catch up. Rapid Reading is the UK's most comprehensive reading intervention programme. The books and unique speech-recognition software are guaranteed to motivate children with SEN and struggling readers at Key Stage 2 (1st/2nd Level).